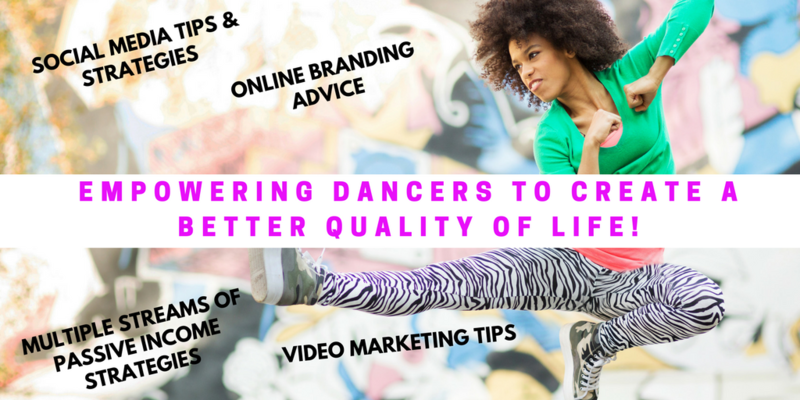 How To Redesign Your Dance Studio's Marketing Strategy With Social Media - The Let's Talk Dance Blog - Empowering Dancers To Create A Better Quality of Life! Let’s say you wanted to redesign a room in your house. You want to create something new and fresh, and breathe some new life into a room that is just average right now, and doesn’t really make a statement. You want to make big changes to the room, but you’re on a budget, and can’t spend a ton of money to make this happen. More than likely, there are a few pieces in the room currently that work, so you’d like to keep those, but you definitely need to bring in one new statement item, in order to make a real impact. So, where do you begin? You get one item, a piece of furniture, a piece of artwork, or a statement decorative piece, and you build the room around that one statement item. Then, you continue the process with what you already have in your home. You tap into your current resources. You go to your master bedroom, living room, den, basement, dining room, office, garage, and kitchen, and look for pieces of furniture, artwork, or decorations that you’re not currently using, or have completely forgotten about, and integrate them into this new design. By doing this, in a creative and purposeful manner, you will be able to make significant changes to the design of this room, without spending a ton of money. You may be wondering, “How does this apply to the social media marketing for my dance studio?” Well, the “room” is your dance studio’s current marketing plan, and it needs some revamping. You have some current “pieces”, or marketing strategies that are working, so you should keep those. 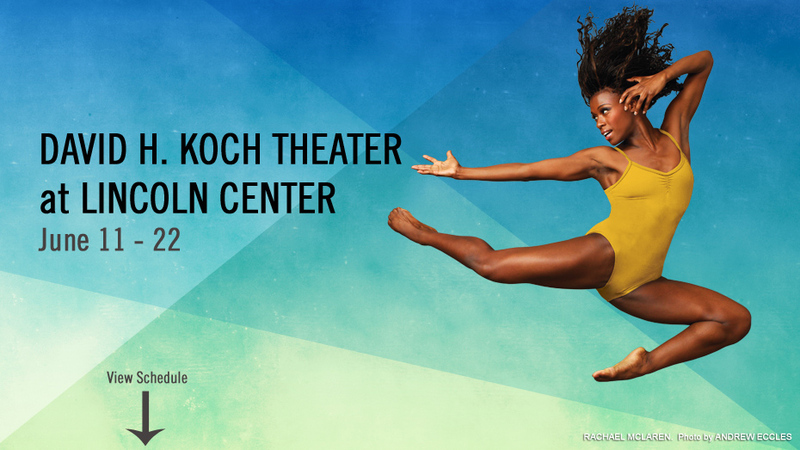 But, you need something new to take your dance studio marketing to the next level. That one item that you’re going to use to build your dance studio’s marketing strategy around is, social media. Through the use of social media, you will tap into your current resources; your students, their parents, your staff, your recital videos, competition videos, etc., and highlight these wonderful aspects of your dance studio. 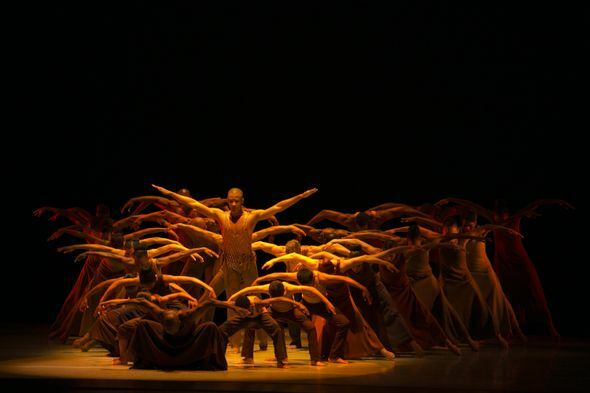 By doing this, you will breathe new life into your dance studio’s current marketing strategy. If you currently do flyer or postcard distribution, have your social media page web addresses on your flyers and postcards. Do you use radio or newspaper advertisements? Be sure to mention your Facebook or Twitter page, with special promotions or incentives for your fans and followers. 1) Social media is interactive. 2) Social media reveals the personality of your dance studio. 3) Social media is a real-life, real-time, ongoing testimonial about your studio. Through your social media updates, people will get to read comments and testimonials from your dance studio’s students, parents, and teachers. They will also get a peek into life at your dance studio, which can spark a level of interest that a flyer or postcard alone will not. Please watch, “The Top 5 Social Media Marketing Must-Haves for Dance Studios” video to learn about how to utilize the top 5 social media marketing tools to redesign your dance studio’s marketing plan. For more specific tips, tools, and strategies for promoting your dance studio through social media, please join Kiner Dance Studio Success, the 1st online social media success resource center for dance studios. Official launch July 2010.